March 28 is Giving Day, the American Red Cross’ 24 hour fundraising event that focuses on raising donations to help support their disaster relief work, specifically for families trying to rebuild after a major disaster and mitigate some of the life-changing damage that can occur. 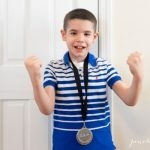 Every day, there are families that lose everything in a fire, a natural disaster, or some other way, and every day, the American Red Cross is there to help, in a myriad of ways. I live in New York and have seen several disasters that literally completely altered lives and families overnight. 9/11 shook us to our core, especially after discovering members of our community and people my husband knew from work were killed. It was a time that makes us all feel paralyzed and unsure how to act, react, respond. The American Red Cross knew how to respond. They specifically provided care and support for victims immediately following 9/11, and held blood drives and provided financial support shortly after to continue to help save lives and support the families who lost loved ones during one of the most devastating times in our country’s history. They were able to do so because our country came together to provide donations to the American Red Cross, and victims were aided, fed, and supported. Years later Storm Sandy shook our coast, and close friends lost everything… their homes, their cars, everything. American Red Cross stepped forward to again help them gain financial footing, as well as offering medical and emotional support during the storm and after in shelters for families to take refuge in. 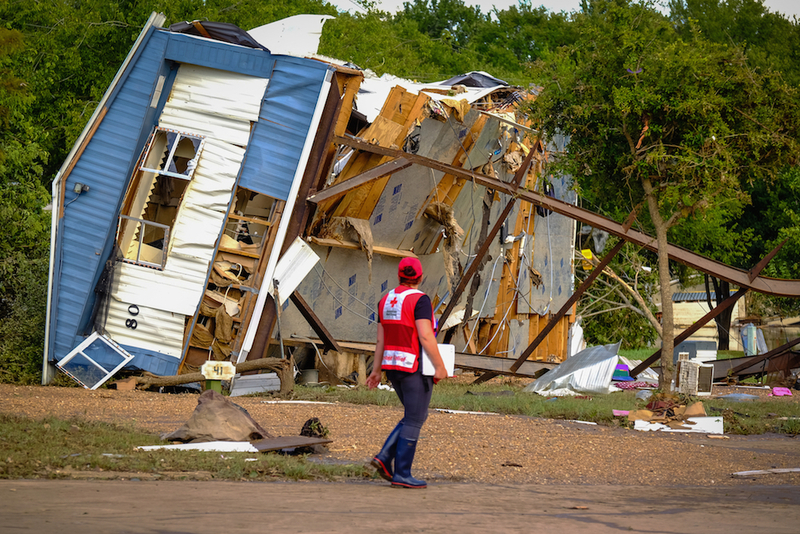 Victims were offered safety, food, and medical attention, bringing to light what an integral part of our communities American Red Cross is when disasters strike. Giving Day is a great time for you to personally help the American Red Cross. Disasters are going to happen, and the American Red Cross will be there. 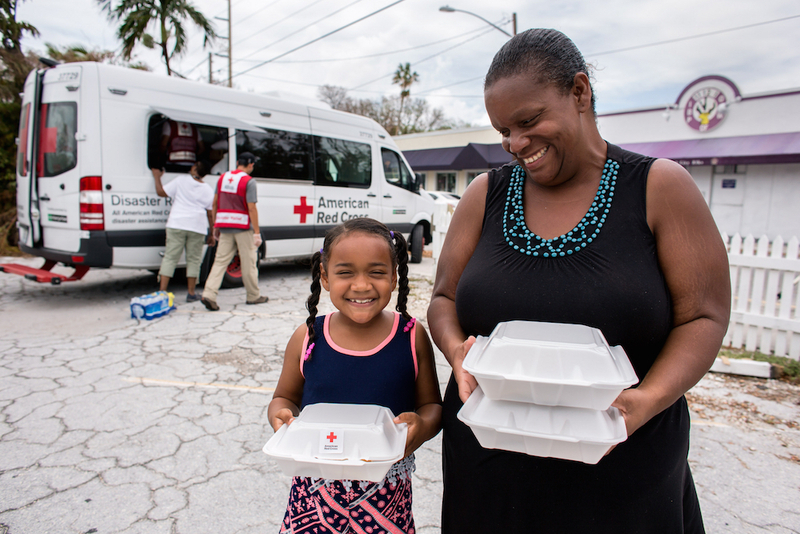 Your donation now will support Red Cross Giving Day, which is raising money to help support families after disaster big and small. Your gift of $88.50 can provide a family with a day’s worth of food, plus blankets and other essentials. If we each #help1family, think about the impact it can make. A gift to the American Red Cross will make an impact. Nearly every eight minutes, the American Red Cross meets another family that has lost everything they own in a home fire or other disaster. They have lost the roof over their heads, all their clothes and possessions, and their most cherished sentimental items. Young children are left without shelter. It’s hard to rebuild after losing everything, but you can help during those first devastating hours. Your gift of $88.50 can provide a family with a day’s worth of food, plus blankets and other essentials. Learn more about the American Red Cross’ mission and values here, and join me in helping the American Red Cross support families across America who has been struck by a disaster and lost everything. Visit redcross.org/givingday to learn more, and click here to GIVE NOW!